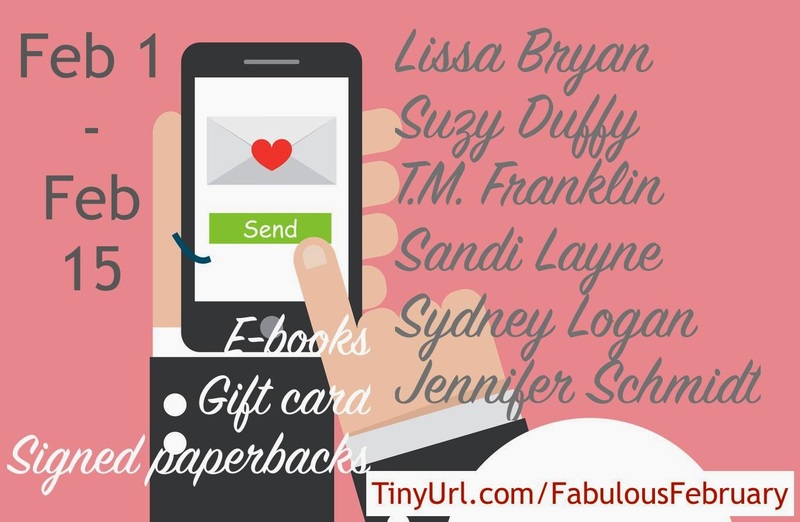 Lissa Bryan: Fabulous February #Giveaway of Ebooks and Signed Paperbacks! Fabulous February #Giveaway of Ebooks and Signed Paperbacks! This February, I'm giving away something special. There are only two paperback copies of The Golden Arrow and the Butterfly in existence, and I'm giving away one of them. That's right - my publisher gave me a special gift of two printed copies, and I'm going to share one of them with you! And that's not all: I'm giving away a signed paperback copy of Romantic Interludes, and my fellow authors in the collection have awesome giveaways of their own, including a $10 Amazon gift certificate, and signed paperbacks!